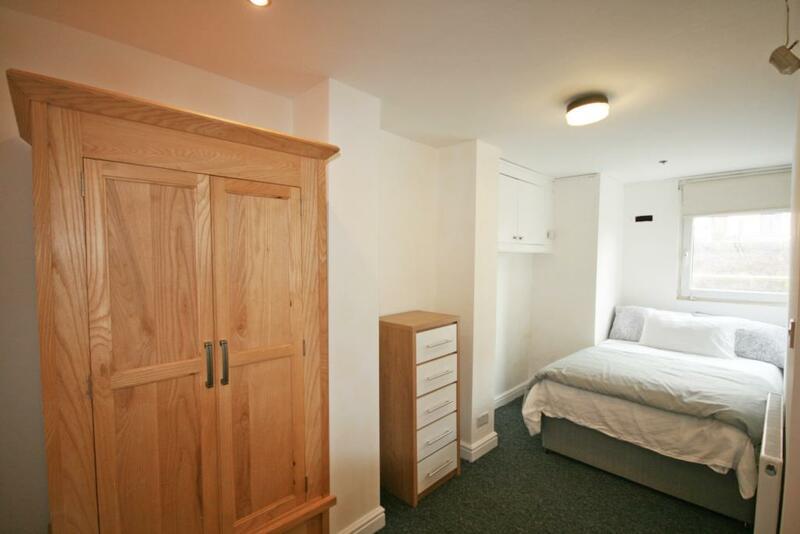 Fantastic student property. 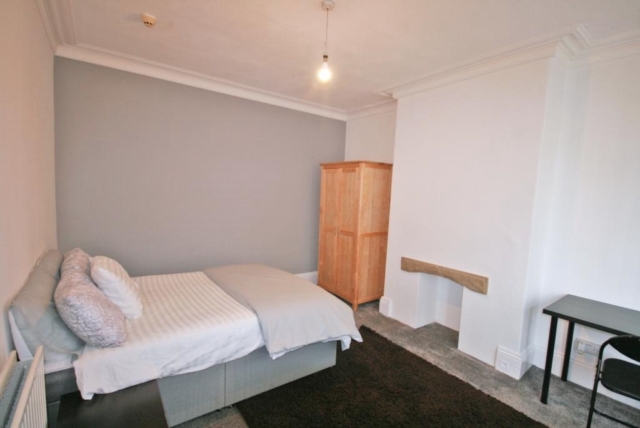 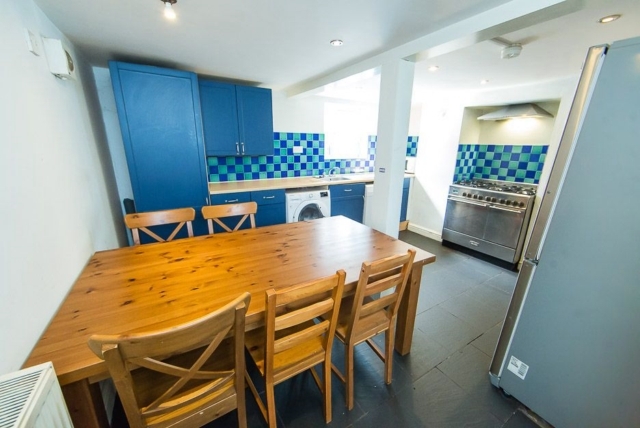 This house is located directly in the centre of Headingley just a short walk to all bars pubs and Becketts Park campus. 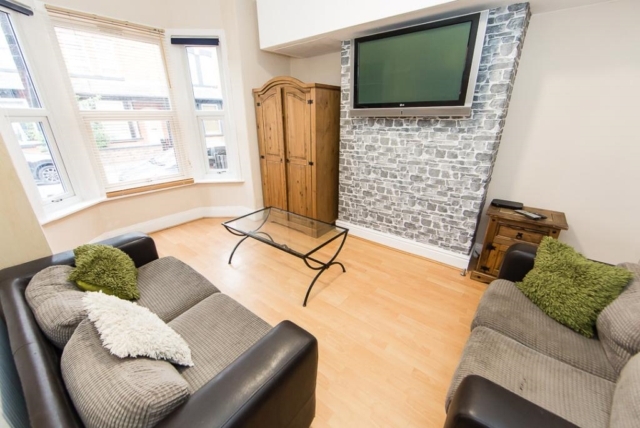 Set across four floors this property consists of five spacious bedrooms all fully furnished. 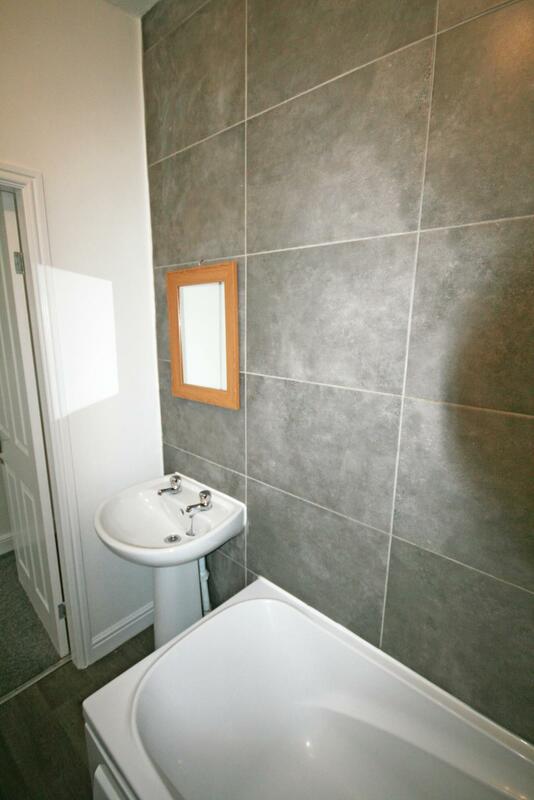 There is a basement bathroom and a newly refurbished bathroom on the first floor. 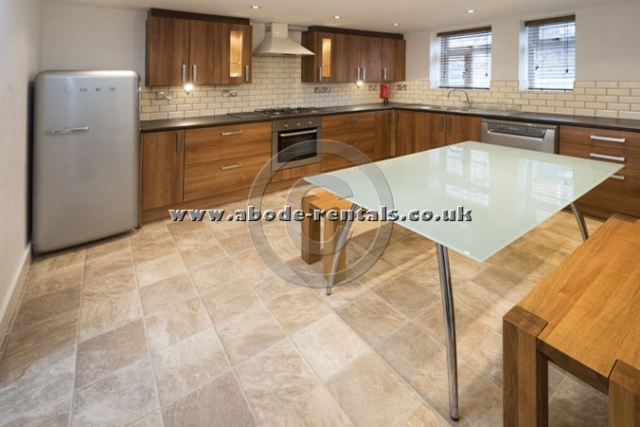 There is generous sized kitchen in the basement and a modern lounge on the ground floor with brand new sofas. 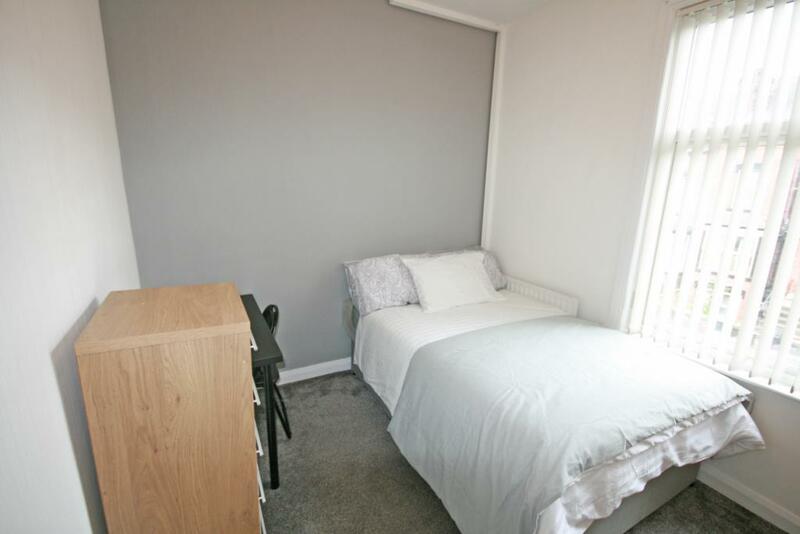 The property has recently been redecorated and recarpetted. 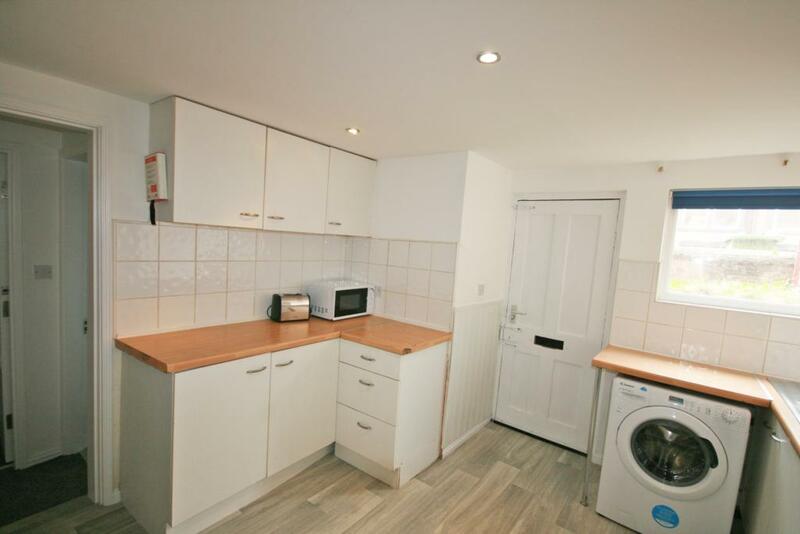 The house comes with a washing machine - microwave and plenty of fridge freezer space. 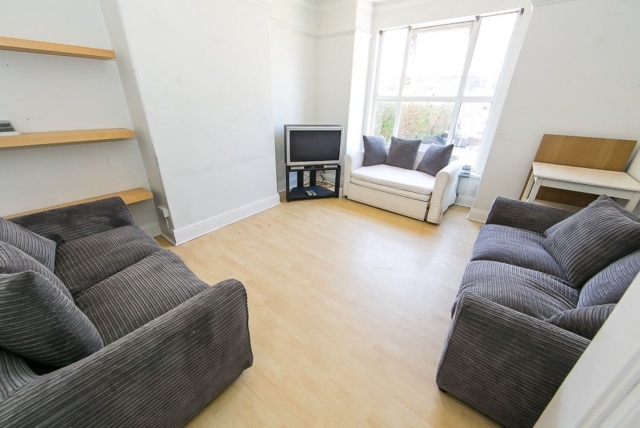 The rent includes contents insurance and we offer an unlimited bills inclusive package which includes gas - electric - water and internet.